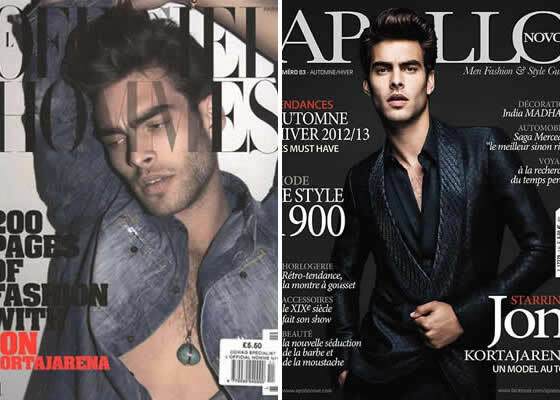 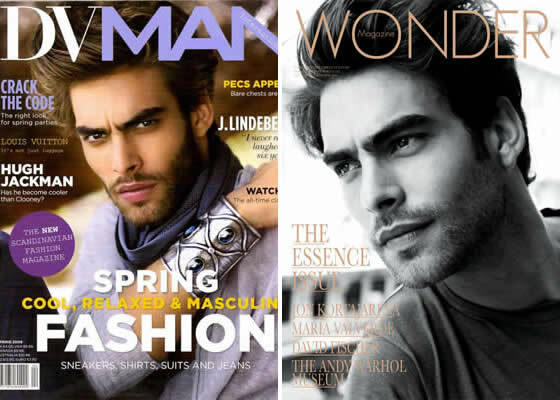 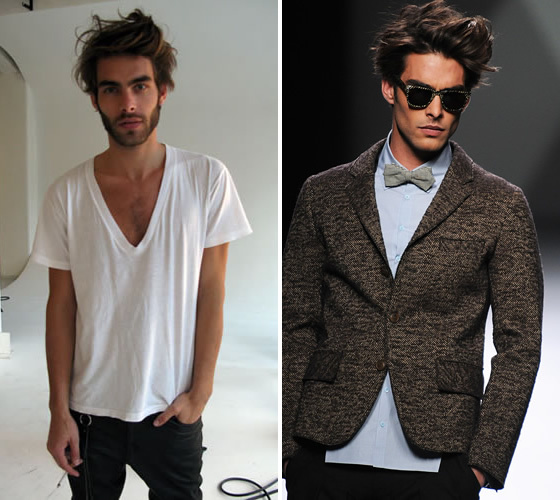 March 28, 2013 Carolina Herrera, CH, Jon Kortajarena, model, Who’s that? 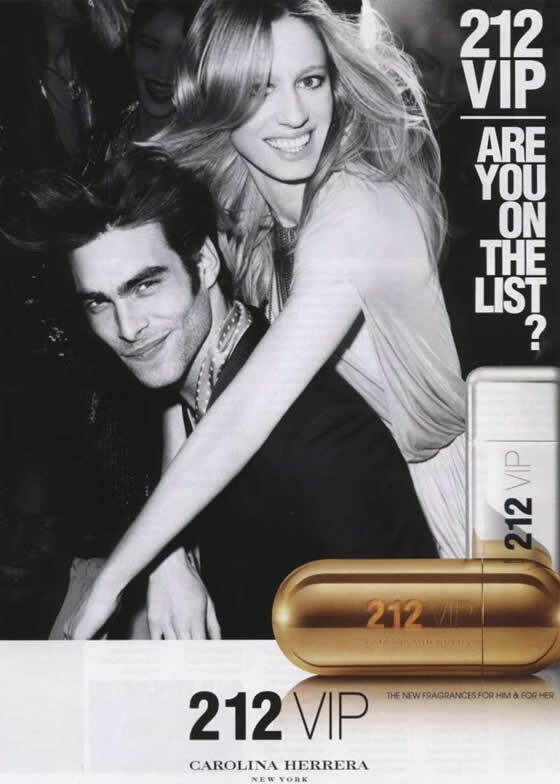 Do you know that super-hot guy in the CH 212 VIP commercial? 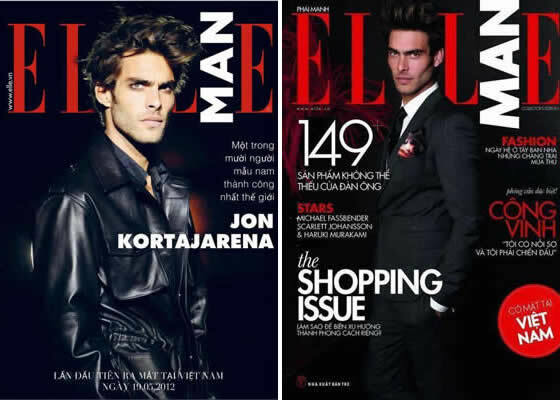 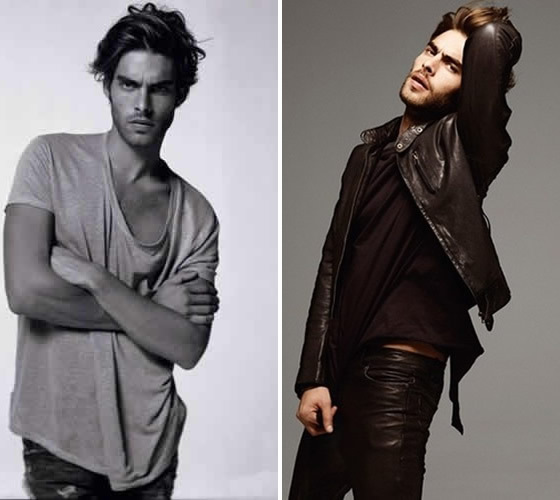 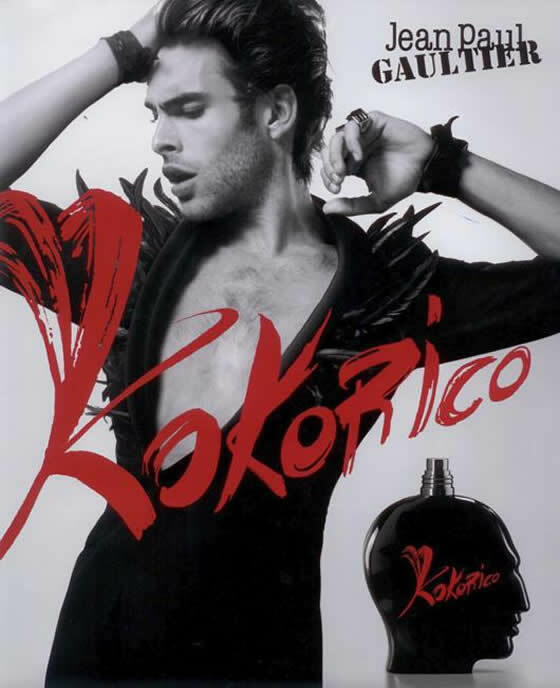 Here he is… his name his Jon Kortajanera and he is one of the most successful Spanish models. 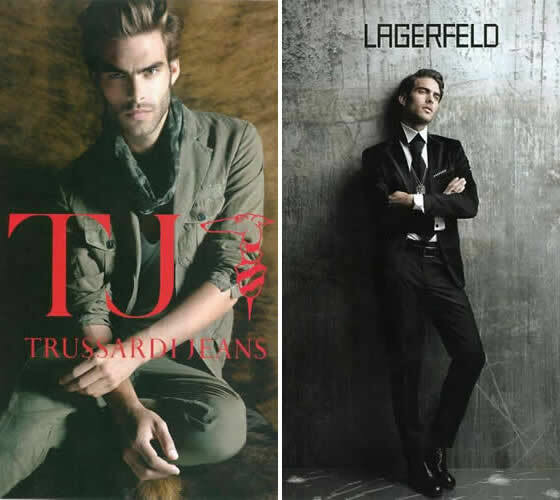 He has been in so many fashion ads it’s hard to choose the most famous or the best one: Just Cavalli, Versace, Giorgio Armani, Trussardi, Diesel, Lagerfeld, pepe Jeans, H&M, Zara, Guess, Tom Ford and I could be here for a couple more minutes writing more and more names. 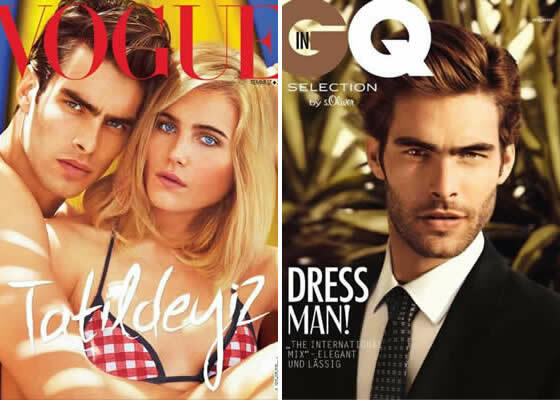 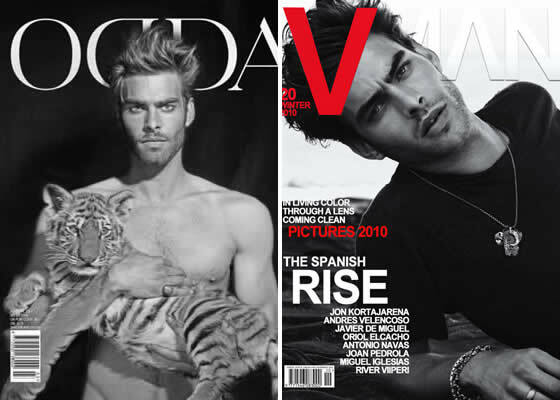 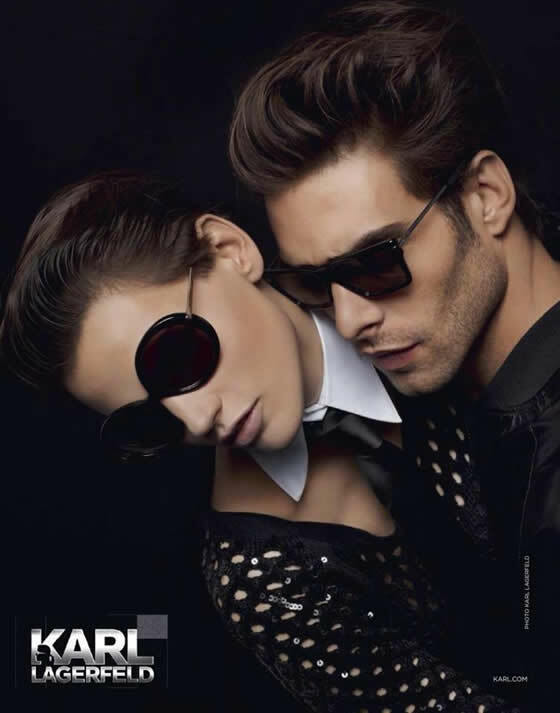 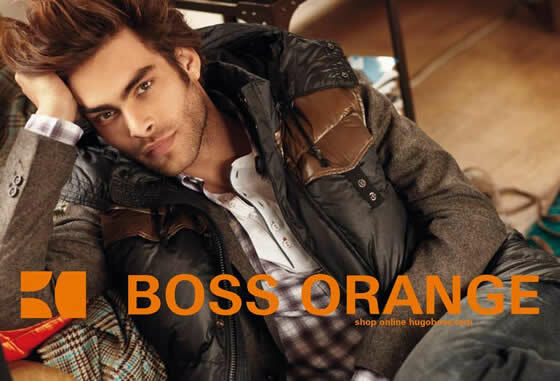 Etiquetas: Carolina Herrera, CH, Jon Kortajarena, model, Who’s that?